First dates could be tricky or magical, depending on what side of the radar they touch when they end. While it involves humongous planning and mental preparation to see what is there in store for you, there are some topics which should not be touched at all. 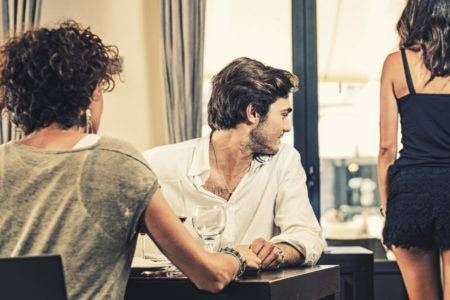 Here are 12 annoying questions that can totally sabotage your first date (read: ruin) and put you in the ‘creep’ zone.